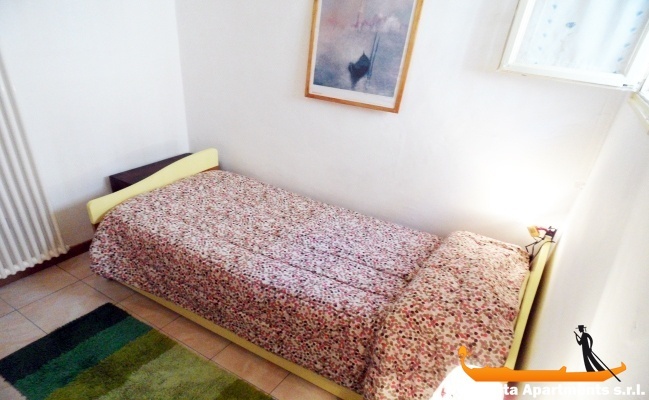 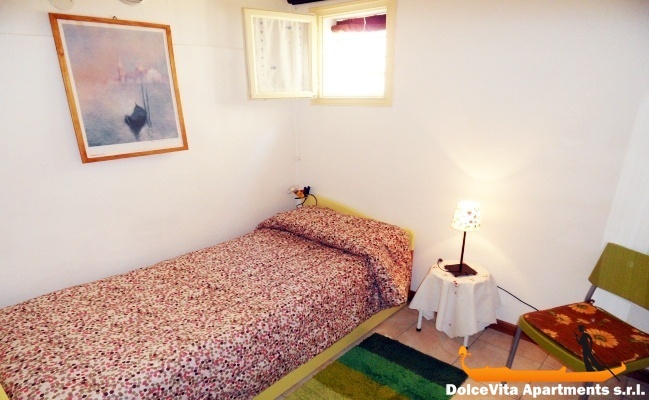 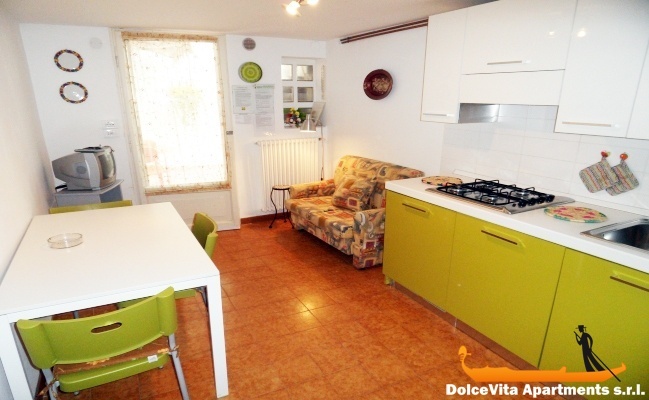 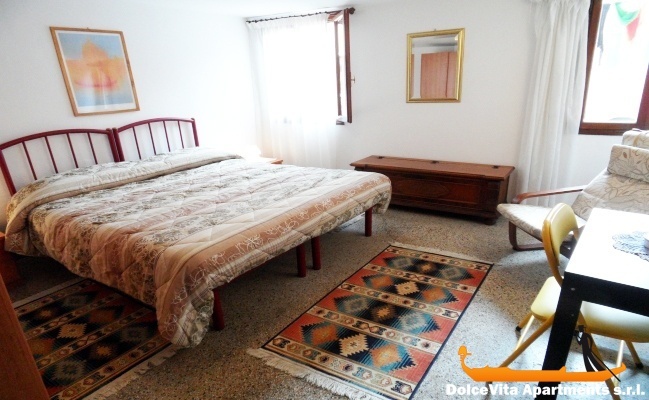 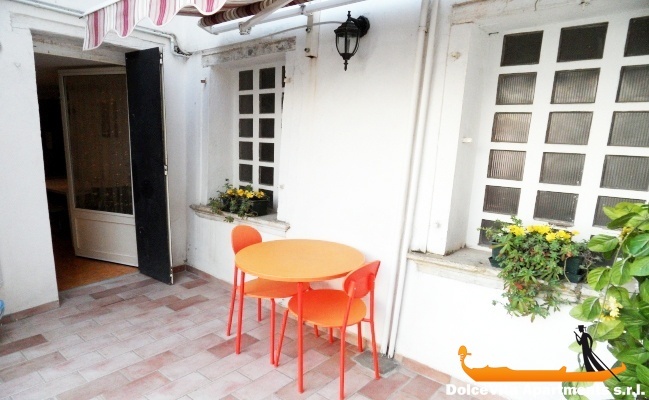 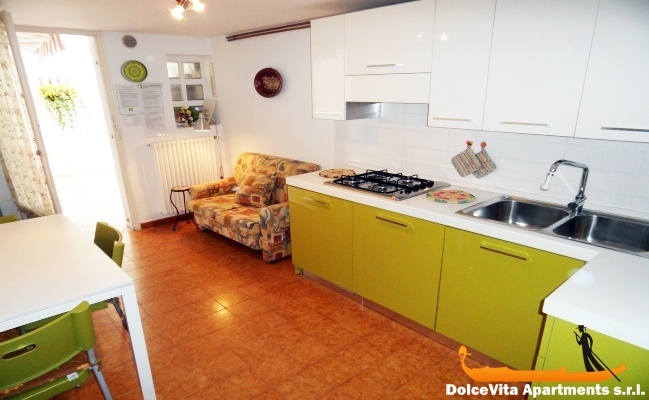 Apartment N. 42: It can accommodate up to 4 people, it is rented from 112 € per Night (not per person). 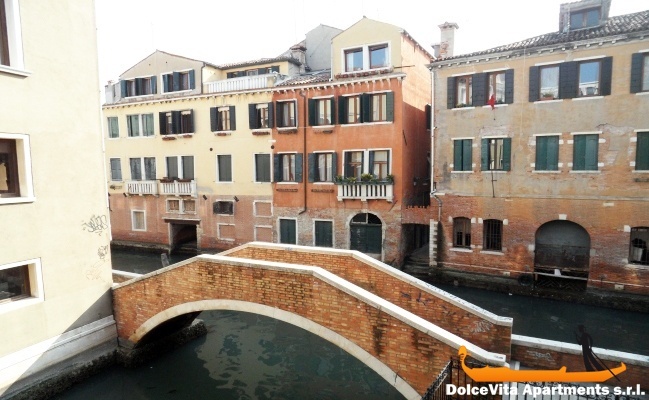 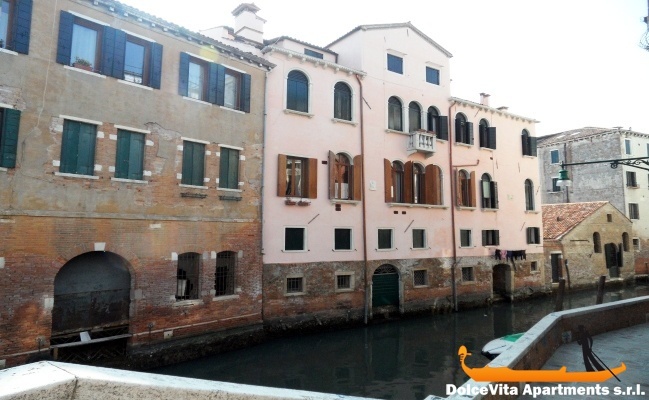 This cozy Venice apartment has a beautiful terrace that overlooks the garden of the Ca' Foscari University and from the windows of the bedroom you can enjoy the view over the canal. 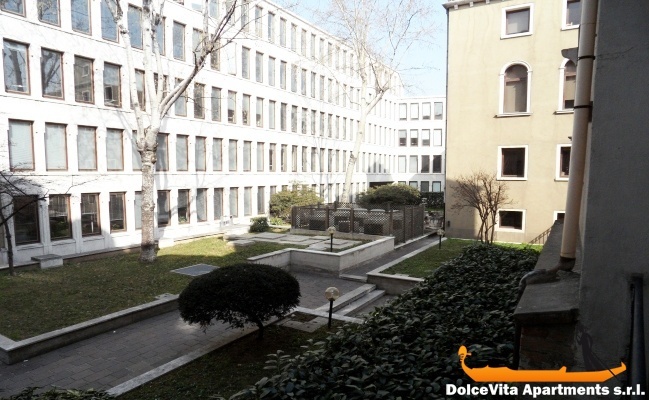 It is located a few steps from “Campo Santa Margherita” square: the area is lively but also quiet and it is well served, you can find a supermarket, the shelves of fruit and vegetables, restaurants and more. 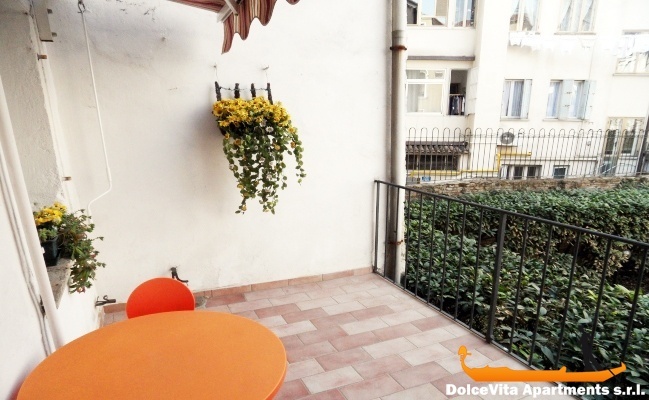 The apartment consists of living area entirely renovated with a beautiful kitchen, the dining table, TV and a comfortable chair, it also has direct access to terrace with table and chairs. 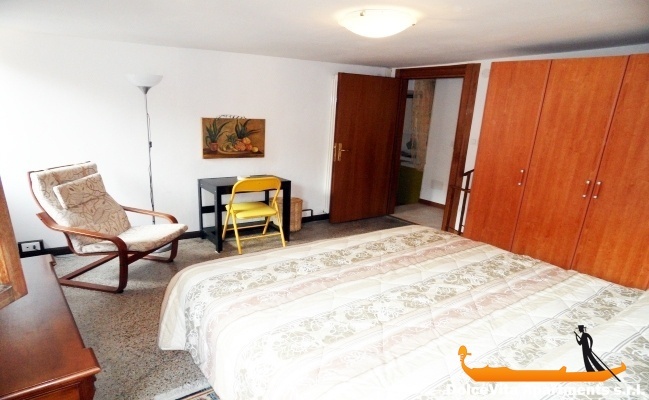 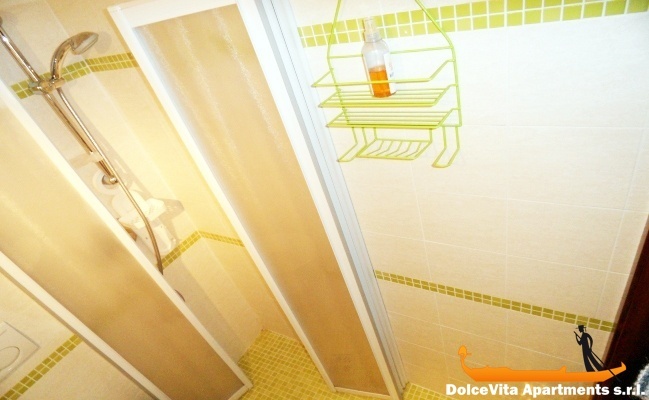 Finally, there is a bright double bedroom, one single bedroom and a bathroom with shower. 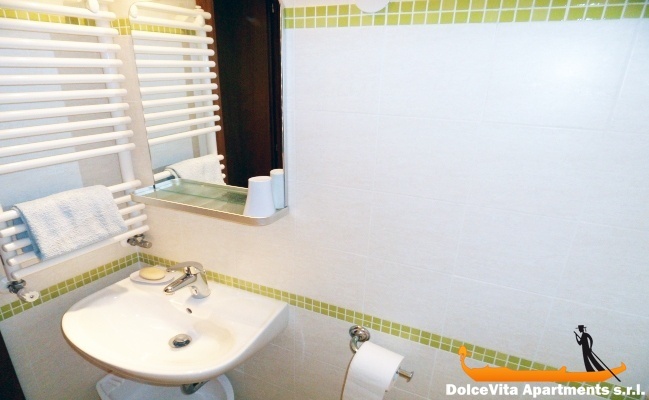 The apartment is comfortable, very strategic position, we found it very clean and equipped with every comfort ... only the bathroom is a bit small! 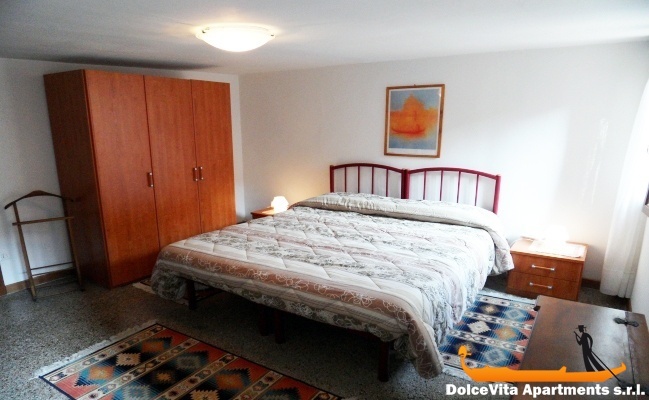 Rating: 4.5.